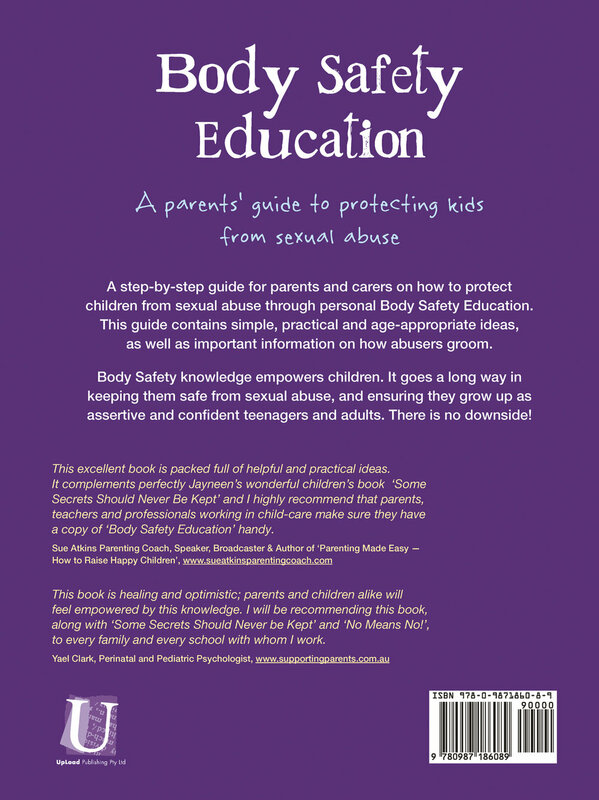 This very important book is a step-by-step guide for parents, carers and educators on how to protect children from sexual abuse through personal Body Safety Education. 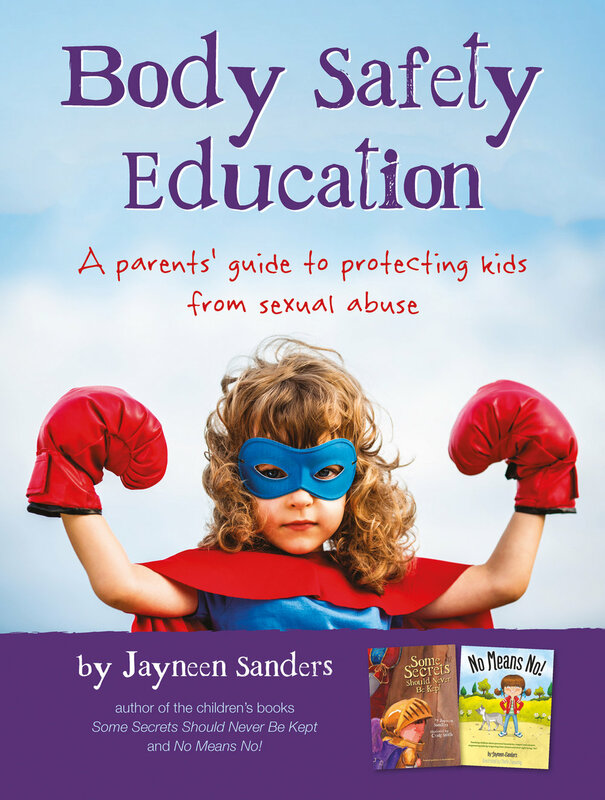 This guide contains simple, practical and age-appropriate lessons for children on Body Safety, as well as important information for adults on how abusers groom, signs a child may be being sexually abused and disclosure responses. Body Safety knowledge empowers children. It goes a long way towards keeping them safe from sexual abuse, and ensuring they grow into assertive and confident teenagers and adults. There is no downside!